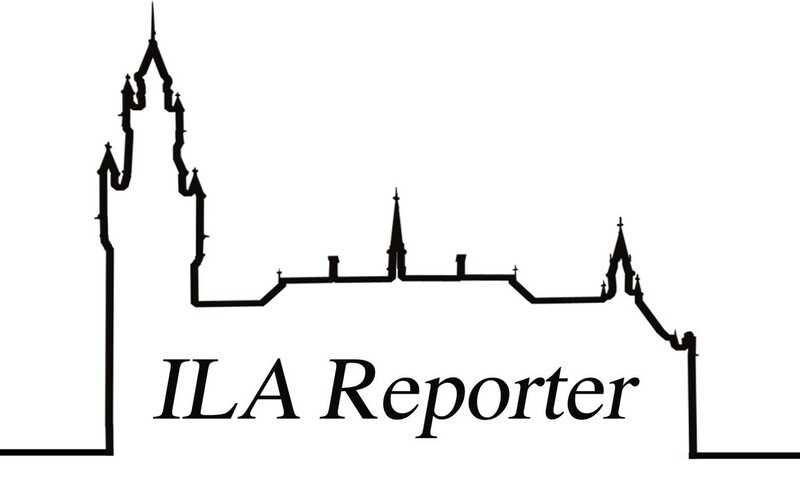 ILA 2018 Conference – Registrations now open! Registration for the 78th ILA Biennial Conference is now open. from 19 – 24 August 2018. Scholarships are available to contribute towards the Conference registration fees, travel costs, accommodation, and subsistence. Scholarship applications are particularly welcomed from younger persons in regions of the world that are generally under-represented in the ILA’s work. Check out the conference website for all the latest info about registration, accommodation, FAQs, getting around Sydney and more.